One of the best ways to decorate your home without overextending your budget is to tap into your creative side. 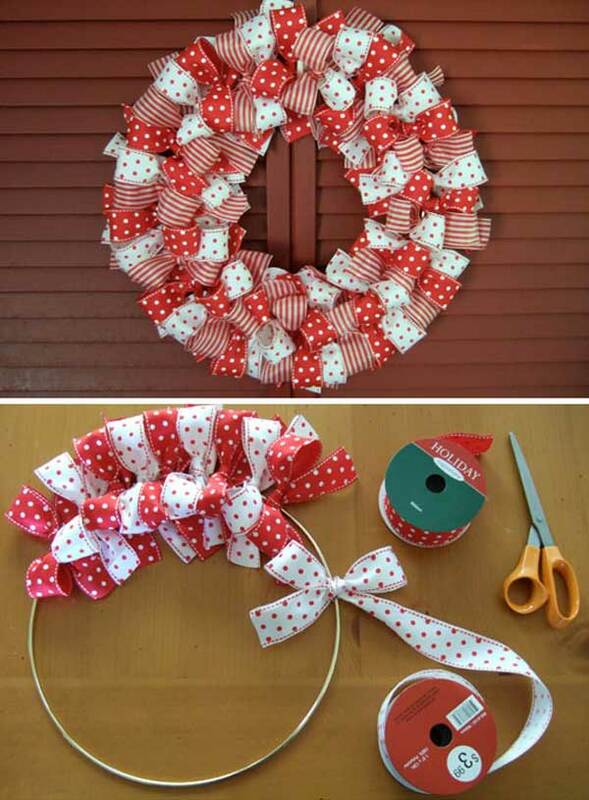 Whether you make your own wreaths, or create gorgeous homemade decorations for your tree, taking a DIY approach for decor is a perfectly affordable and fun way to make your home feel festive! It also offers the opportunity for you and your family to gather together and create memories that will last for years. Make it an annual event, and decorate your entire home with decorations you and your family created together! One of the most affordable ways to decorate your home for the holidays is to gather inspiration from items you already have, but no longer use. Repurposing, or upcycling is the perfect way to be environmentally friendly, while saving yourself some money around the holidays. Whether you use old pot lids to create a tree like the one pictured above, or you turn old spoons into tree ornaments, your home is full of items you can repurpose into gorgeous decorations for the holiday season. Decorating your home for the holiday season doesn’t have to involve numerous decorations in every room. Taking a “less is more” approach will not only allow you to decorate your home in a minimalist way, it will also save you money and leave your home feeling festive, without the added clutter of too many decorations. Instead of purchasing many small items, choose large items that have a more significant impact and keep your decor simple. While many stores use the holiday season as an excuse to charge more money, there are many places that offer affordable decor that still looks stylish, and adds festive cheer to your home. Instead of rushing to a home decor store for all of your decorations, try purchasing everything you need from more budget-friendly places, and giving them an extra personalized touch of your own. 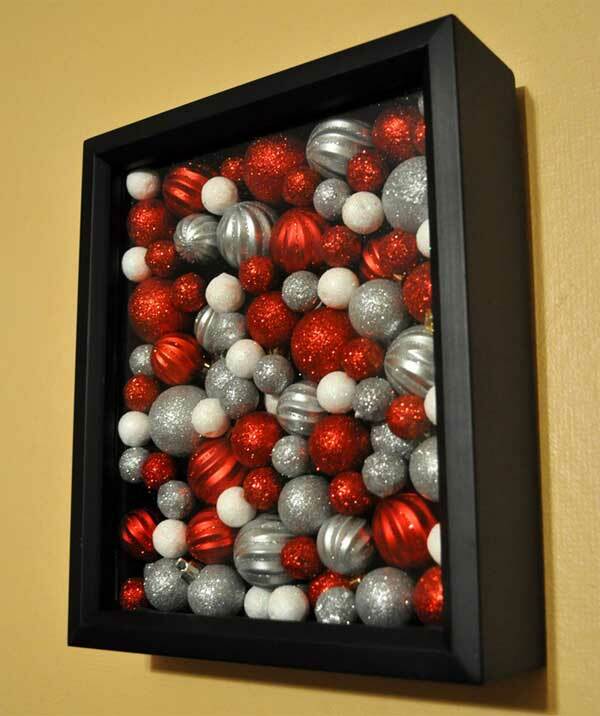 By doing this, you will save money and it will allow you to customize your decorations the way you like them. Spending a fortune on decorations for the holiday season is not mandatory. It is very possible to decorate your home in a tasteful way without overextending your budget, if you know some of the tips and tricks. For more ideas on how to decorate your home in an affordable way, visit the Falconcrest Homes Blog.